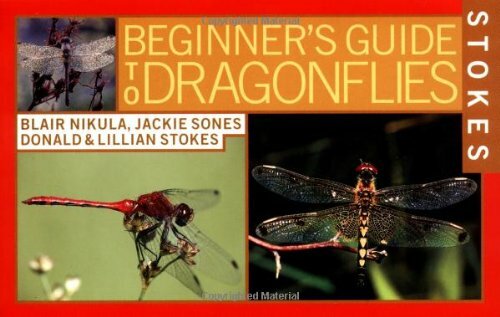 ragonfly watching is fast becoming an enjoyable and exciting hobby for many of those who love butterfly watching. 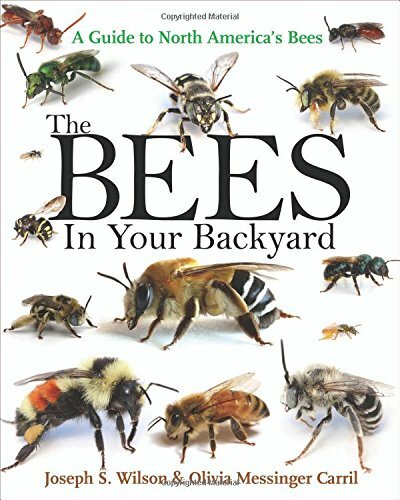 This book picks up on that trend and brings it to the reader in an attractive and accessible format. 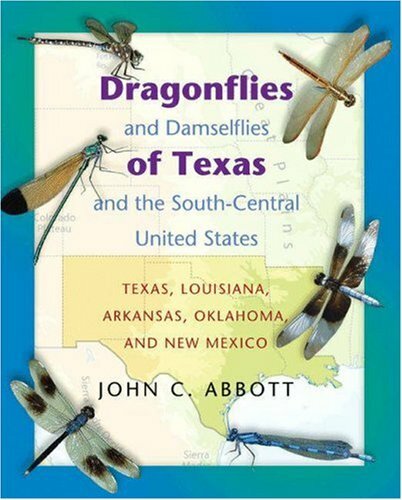 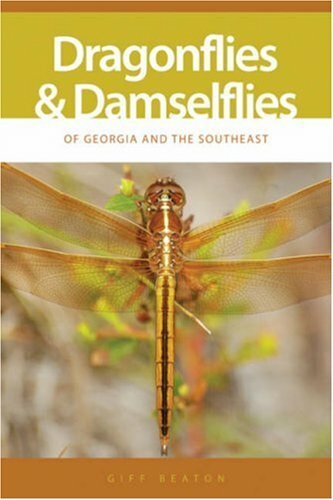 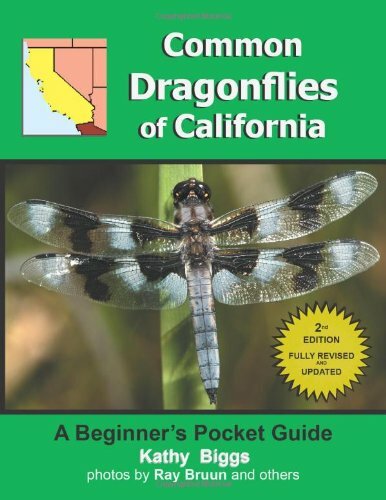 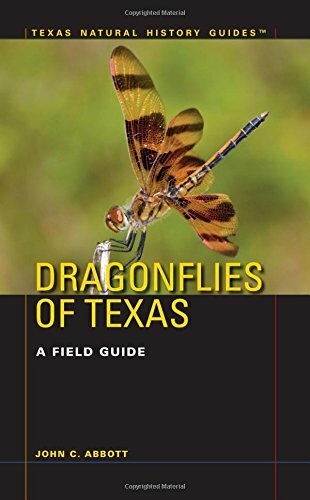 A new addition to Oxford’s acclaimed Butterflies through Binoculars series of field guides, Dragonflies through Binoculars allows for quick and easy identification of all the 300-plus species of dragonflies that have been found in the United States and Canada. 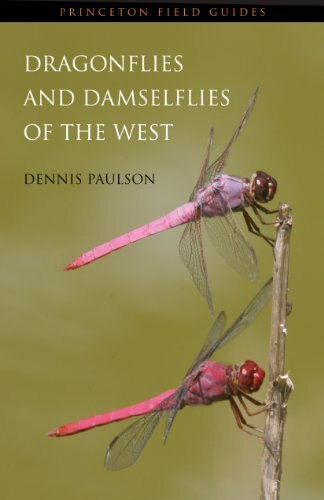 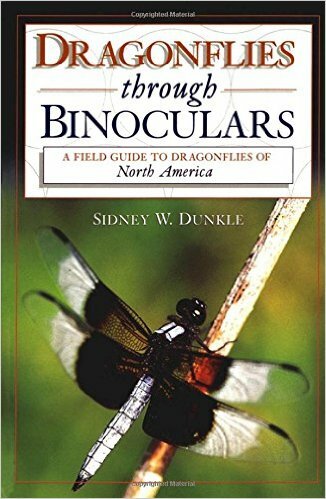 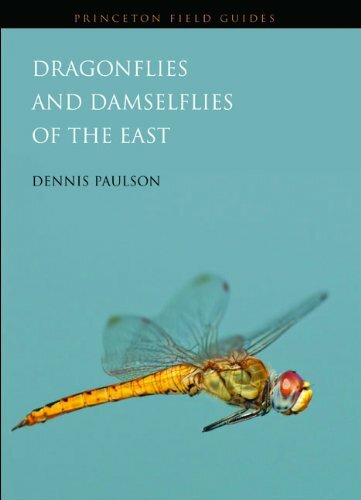 In these well-illustrated pages, Sidney W. Dunkle answers any query the beginner or expert might have on the subject of dragonfly-watching on this continent–what kind of binoculars to buy, where to start looking for dragonflies, how to photograph these striking creatures, which clubs or societies to join, and so forth. 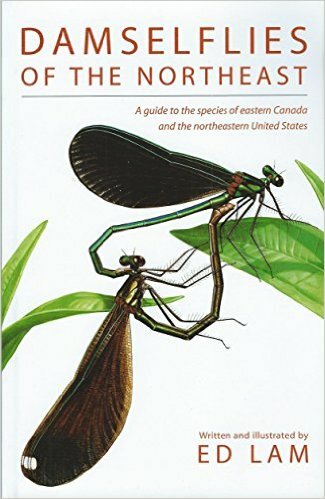 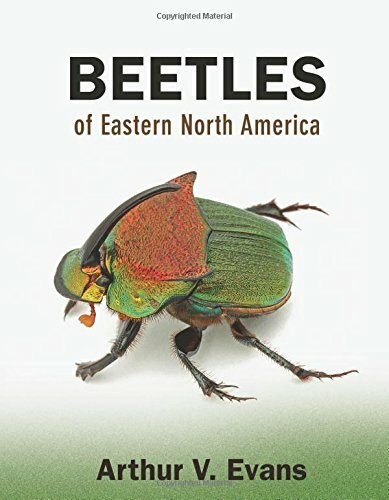 Other important features for this handy field guide include detailed accounts of every species mentioned, useful information on habitats, explanations of mating rituals, full-color photographs of most of the species described, and range maps.